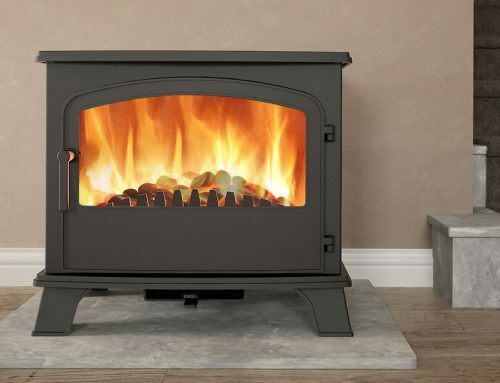 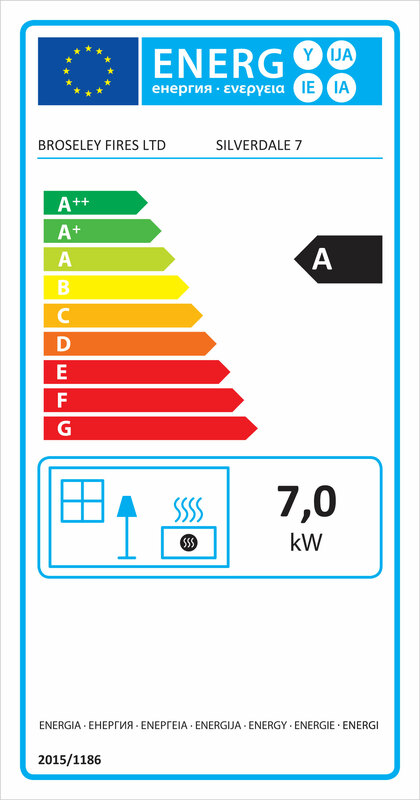 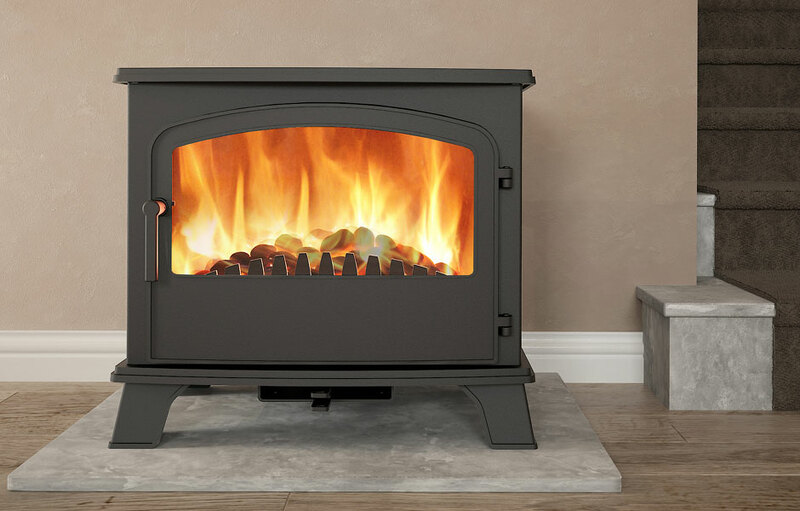 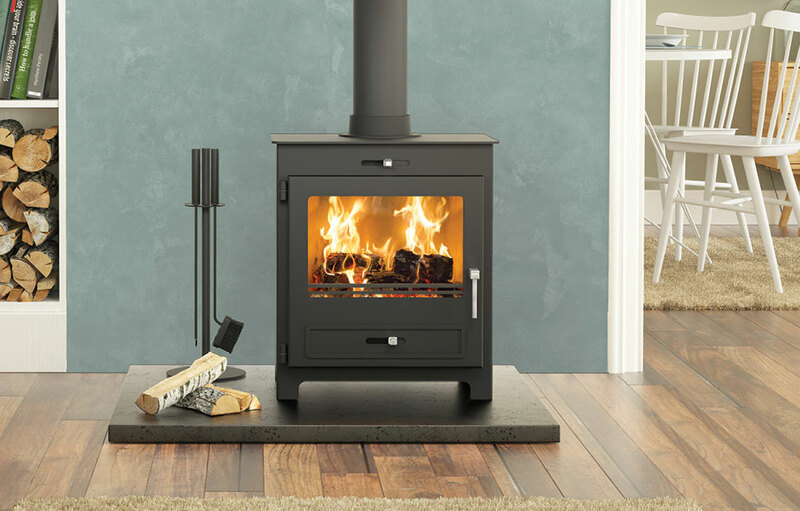 The SILVERDALE 7 SE boasts all the delights of the 5 but with a large panoramic viewing window and generous 7kW output. 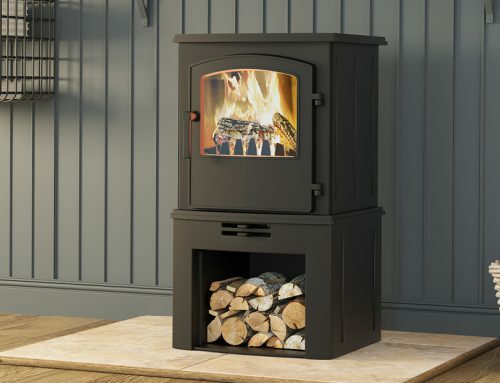 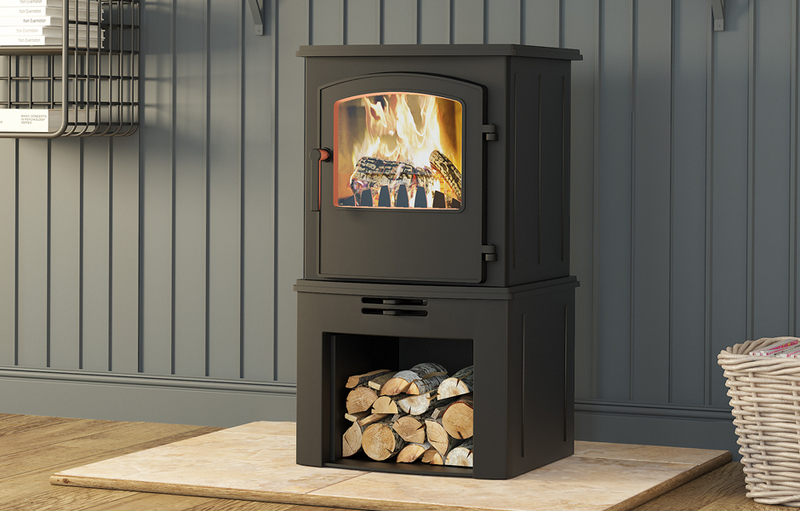 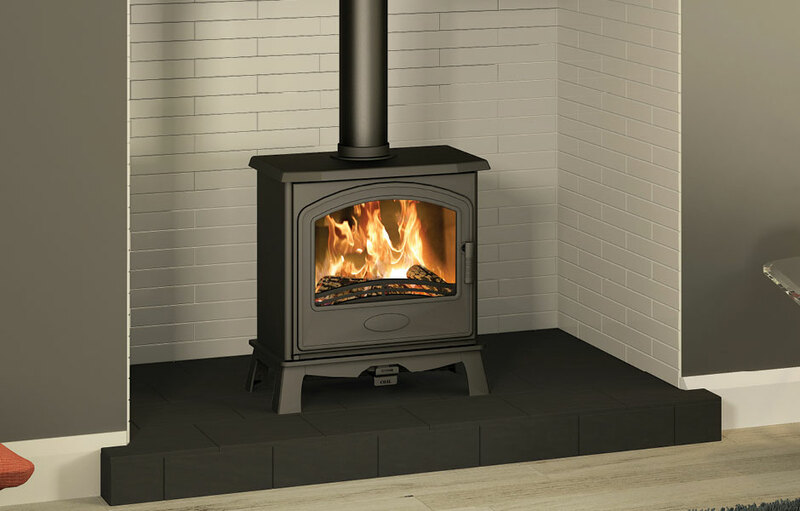 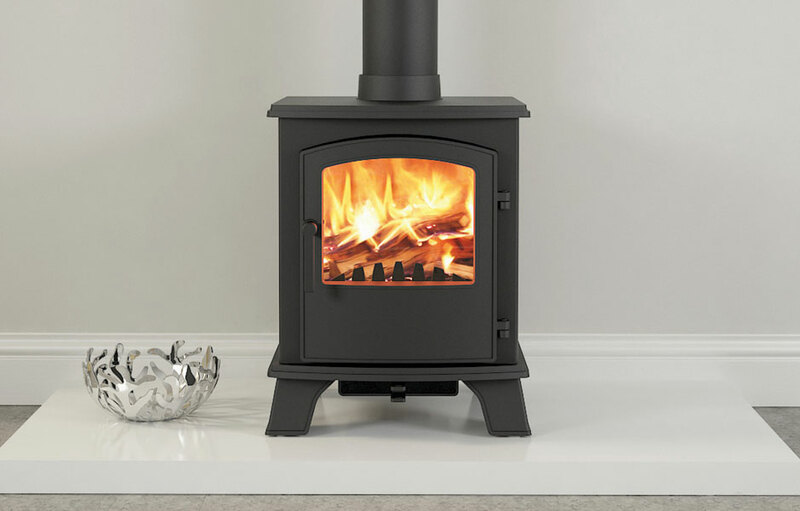 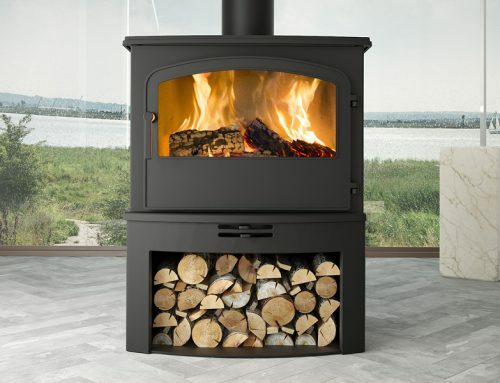 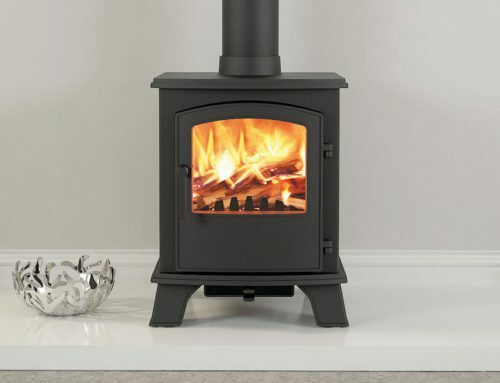 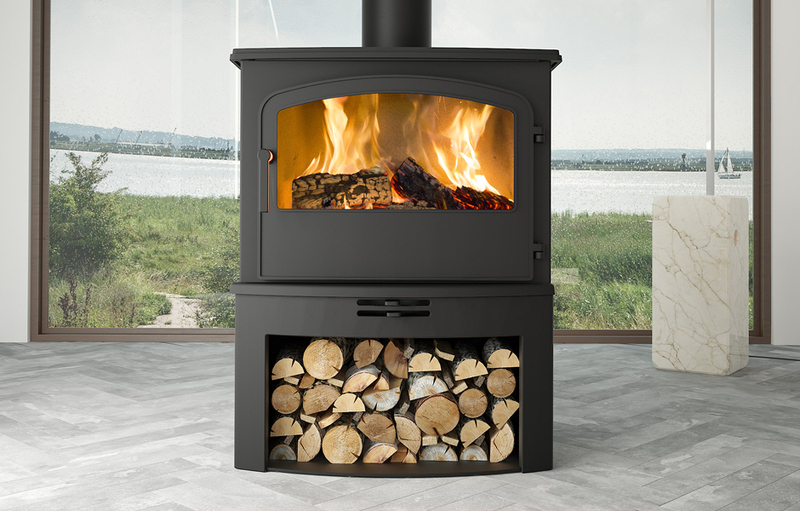 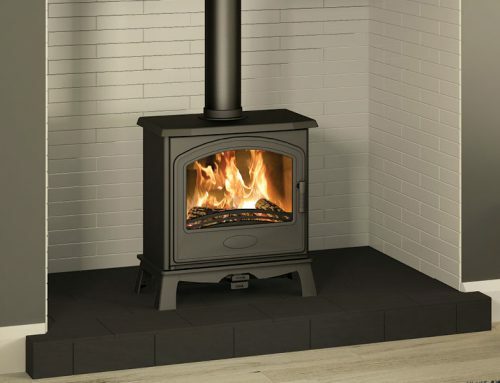 This stylish steel woodburning stove offers an impressive heating performance, airwash technology to keep the glass clear and a choice of top or rear flue exits. 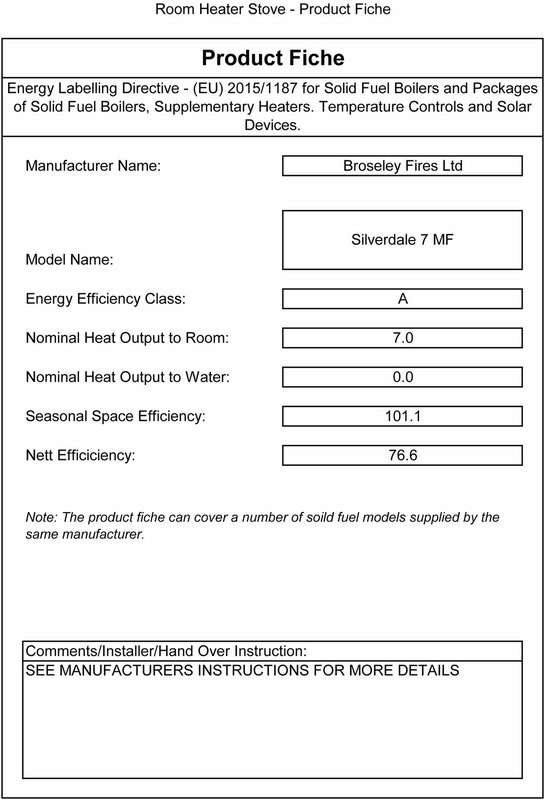 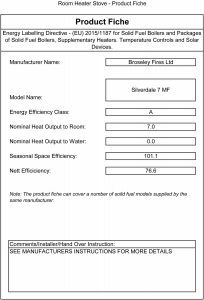 Broseley offer spare parts for the Silverdale 7 woodburning stove.